Oregon Wild and Territorial Vineyards host a happy hour for Oregon Wild supporters! What better way to mark the middle of the week than with a glass of great local wine with other folks who share your interest in protecting Oregon's wildlands, wildlife, and waters? Meet and mingle with Oregon Wild staff, volunteers, and other like-minded folks, and learn more about Oregon Wild’s work. 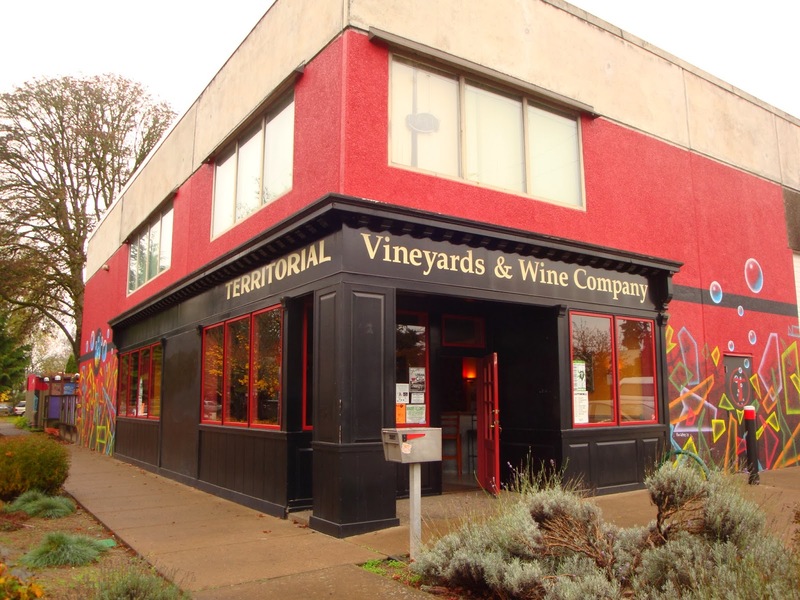 During the happy hour (5:00-7:00pm), $1 of every glass of Territorial wine goes to benefit Oregon Wild. Enjoy light snacks, good company, learn more about a hot topic Oregon Wild is working on, and enter our free raffle! Minors are welcome with a parent/guardian. Where's Territorial? View a map here.